We currently have 7 Palomar LuxYs IPL handpieces in stock. Pricing for our LuxYs handpieces vary based on age of the head and pulse counts. These handpieces have been serviced, cleaned and calibrated. They are in like new condition. We do not post individual listings for each handpiece due to the volume of inventory we carry. Please call us directly; we can provide you with the best options for your needs and additional information on any LuxYs handpiece in stock. 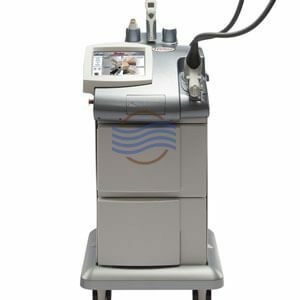 Call 954.254.4612 or email us at info@cosmeticlaserwarehouse.com for more information. 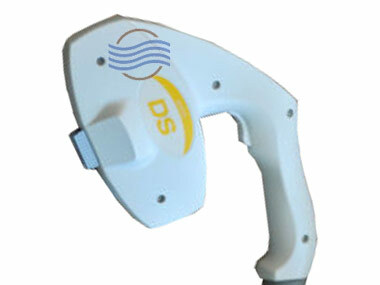 We are one of the largest online suppliers of aftermarket Palomar laser equipment. Inventory is always changing, so please call us for pricing and availability. We carry all of the handpieces for the MediLux, EsteLux, StarLux and Icon systems. 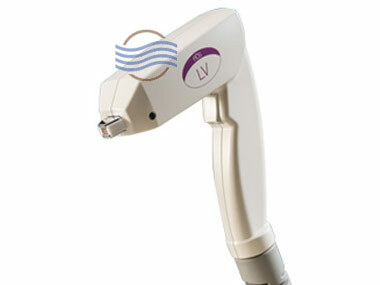 Palomar’s Lux Ys handpiece is a high powered IPL handpiece designed specifically to treat difficult to remove hair. 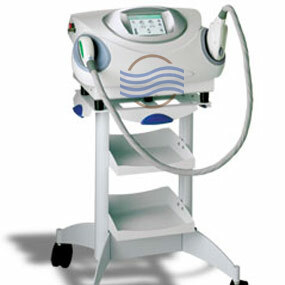 The LuxYs is perfect for small hard to treat areas of the body and can also be used for dark pigmented lesions. 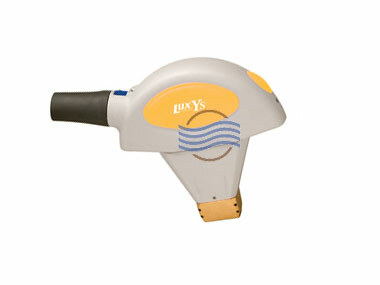 We have several Palomar Lux Ys handpieces in stock; contact us for most current information on pricing and availability.